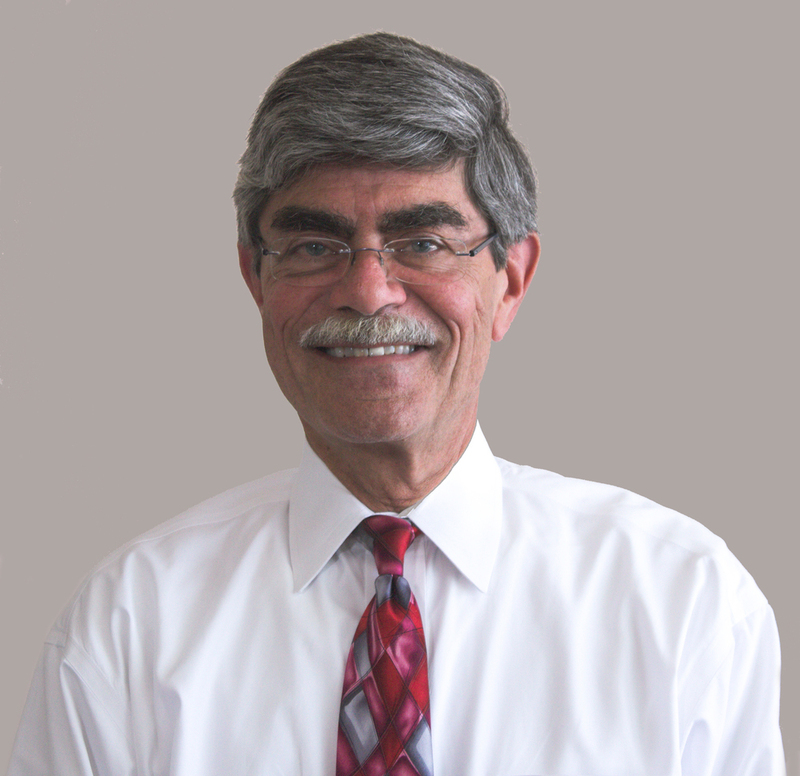 A 1980 graduate of the Pennsylvania College of Optometry, Dr. Kramer was a clinical professor at The Eye Institute before joining his wife in private practice in 1988. 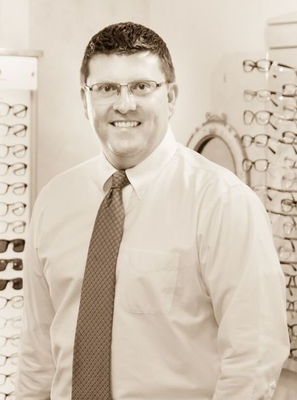 He practices full scope optometry with a specialization in primary care and treatment of eye diseases. A long time resident of Evesham Township, he supports many school programs within the district. 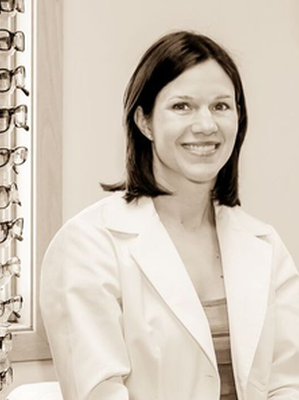 Dr. Wolfe is a graduate of the Pennsylvania College of Optometry. She has been in a private practice setting throughout her career. Initially she spent several years in pediatric care and gained extensive experience fitting infants in contact lenses and working with children with a variety of vision challenges. 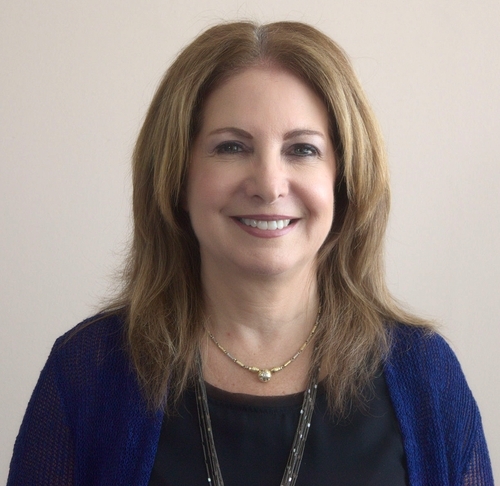 Marlton Eye Associates has been the practice she shared with her husband and cared for the vision and eye health of local residents for over 20 years. She has lived in Evesham Township for several years and is active in many local organizations.